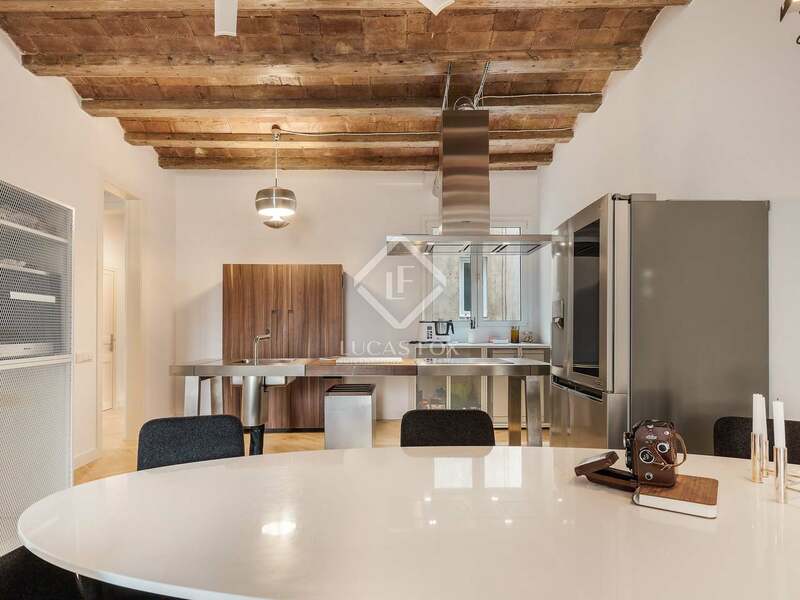 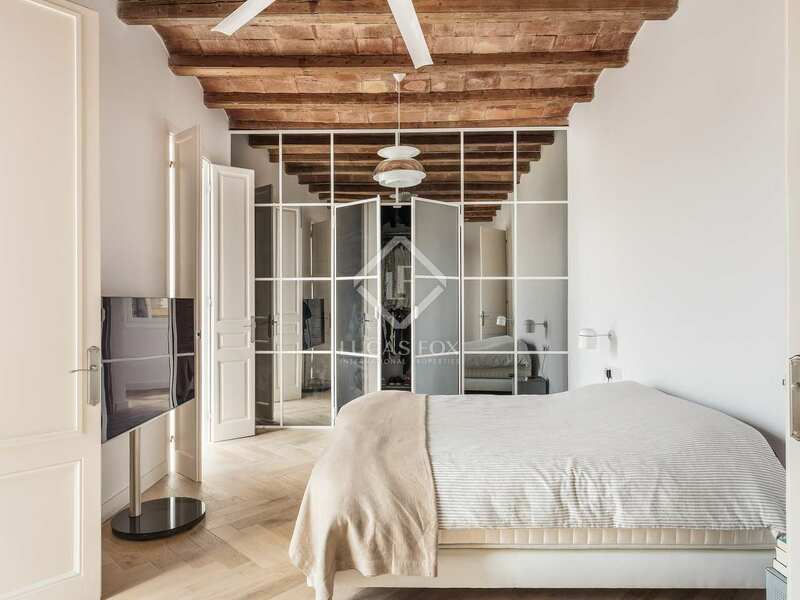 Tastefully renovated apartment for sale furnished on Gran de Gracia with 3 spacious bedrooms, 2 bathrooms and an open plan living area. 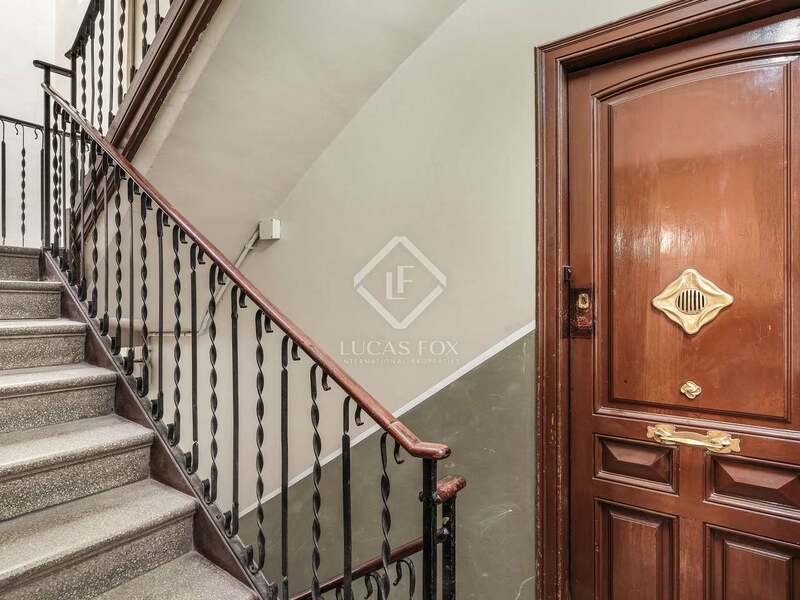 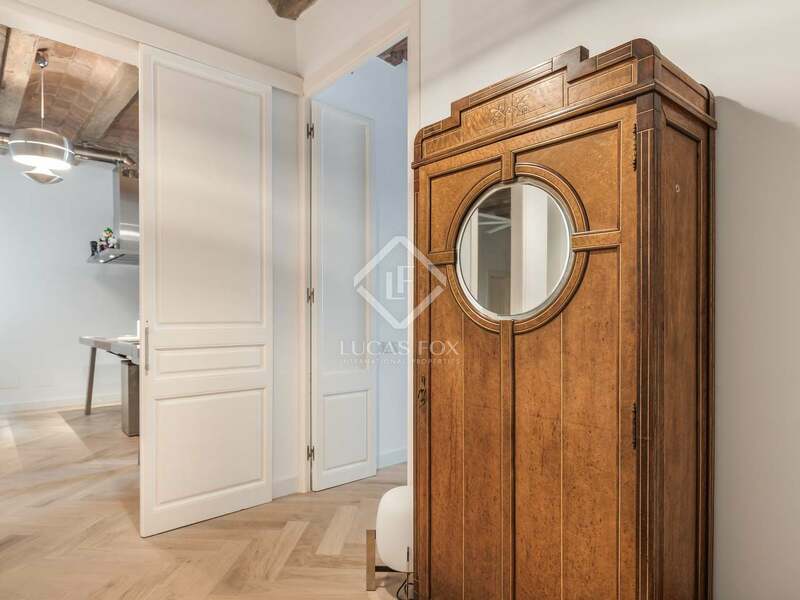 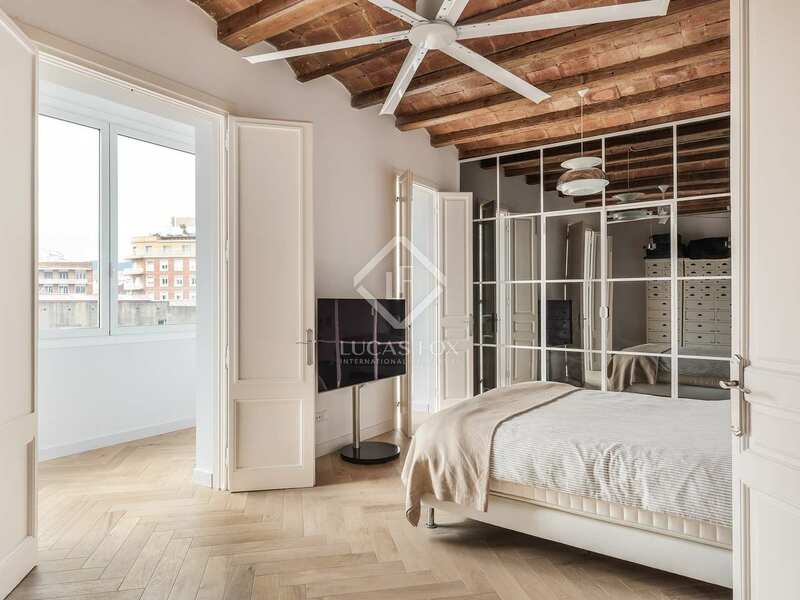 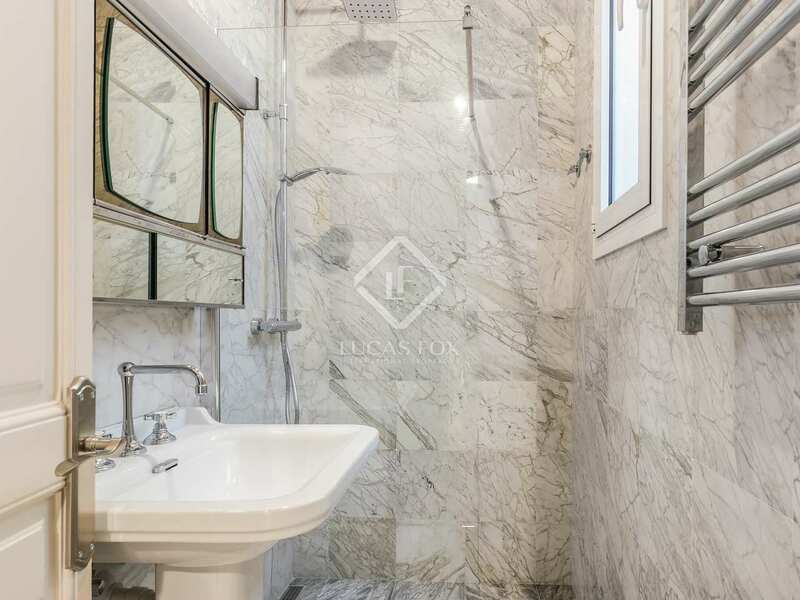 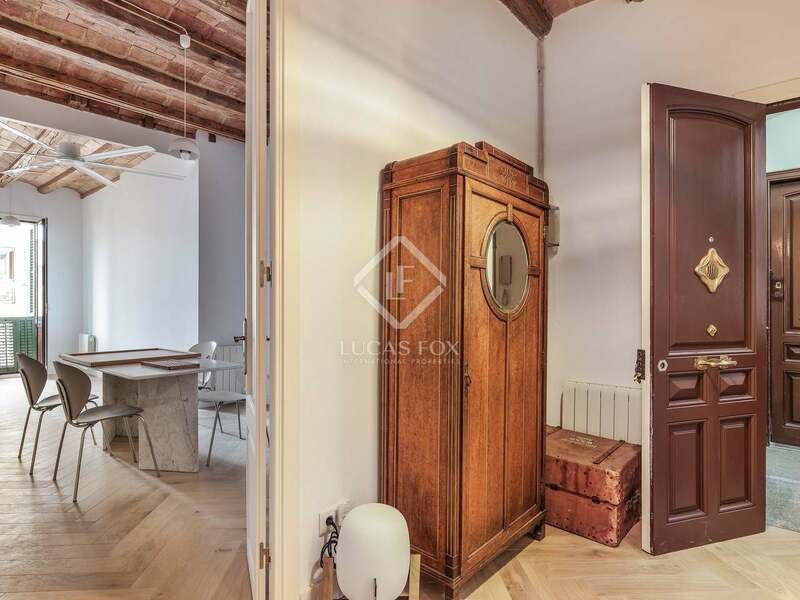 Apartment located on Gran de Gracia, on the sunny third floor of a stately building overlooking the street on one side and the interior patio on the other with double glazed windows throughout. 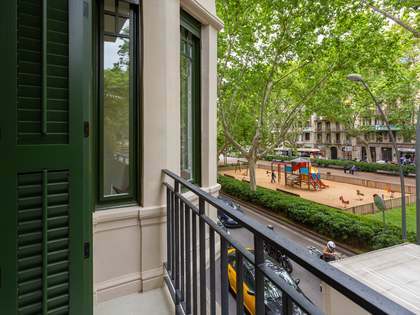 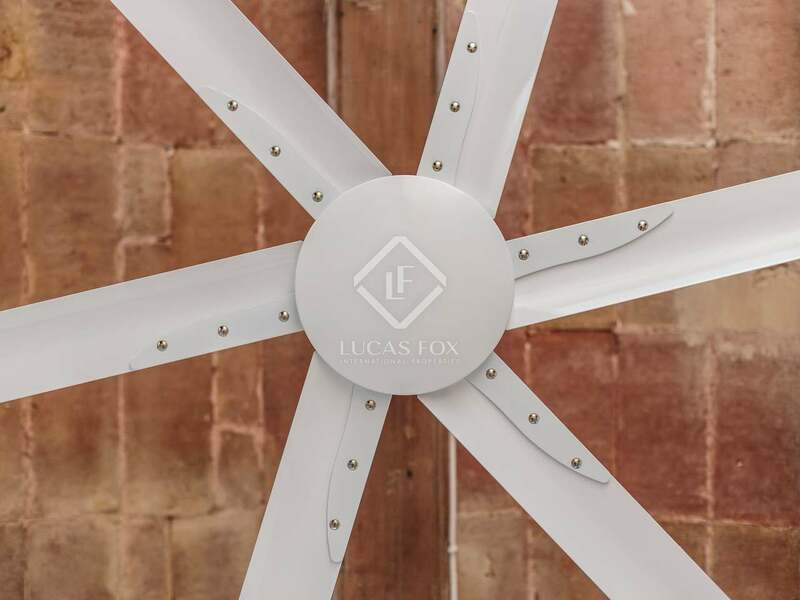 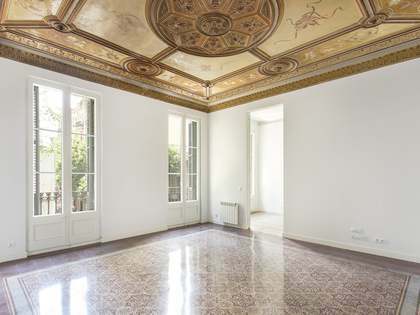 It is just a few metres from the Fontana metro station, in the charming Gracia neighbourhood of Barcelona. 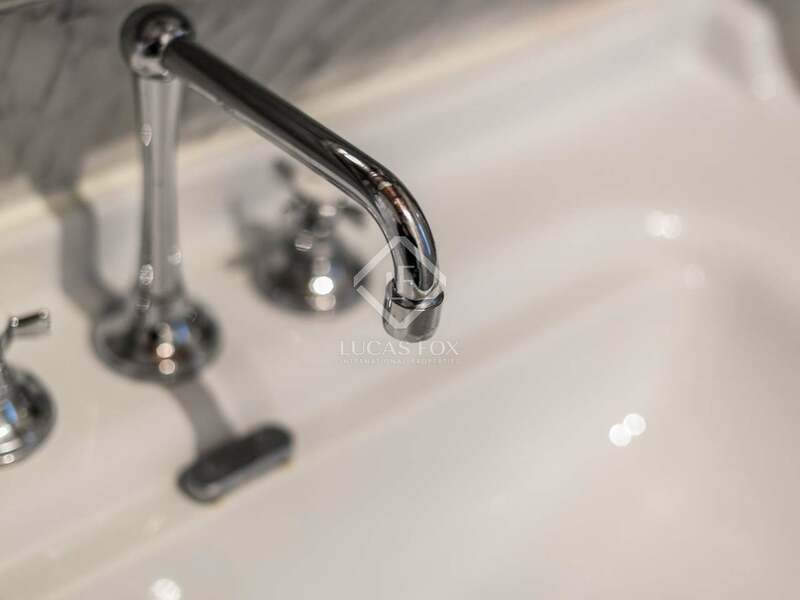 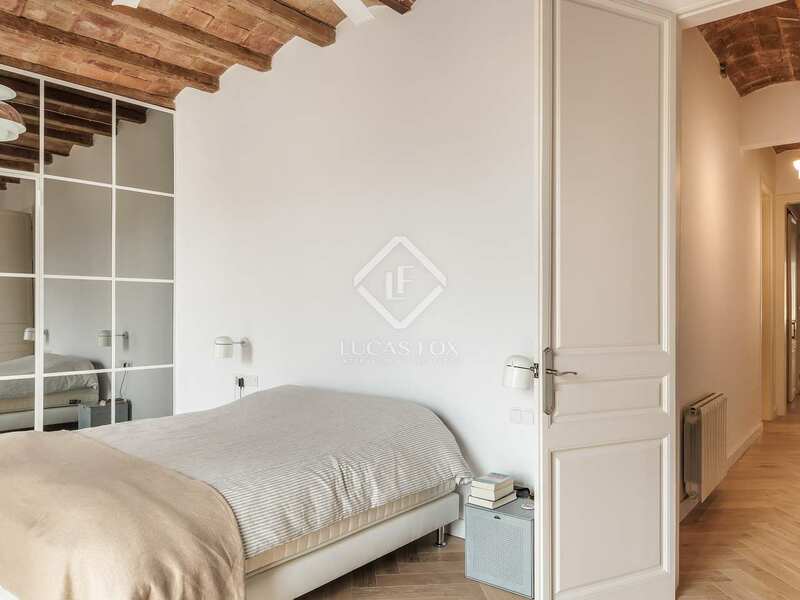 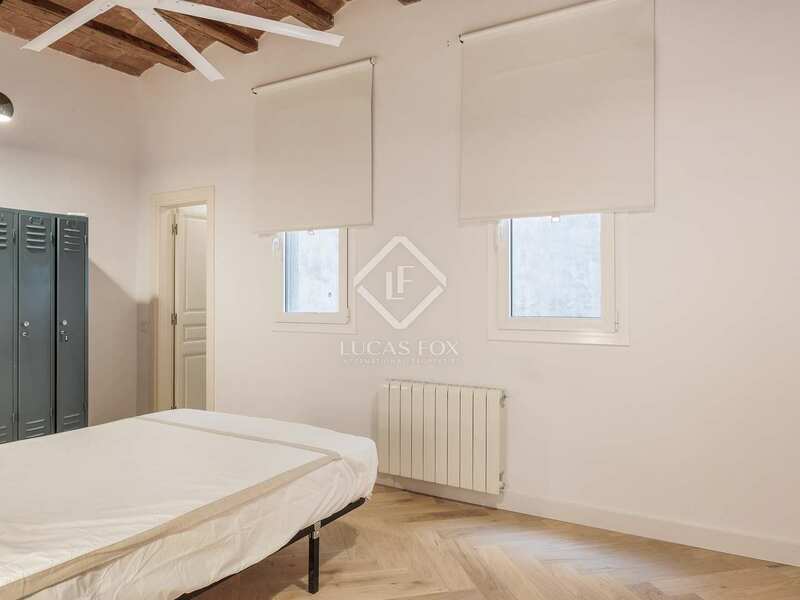 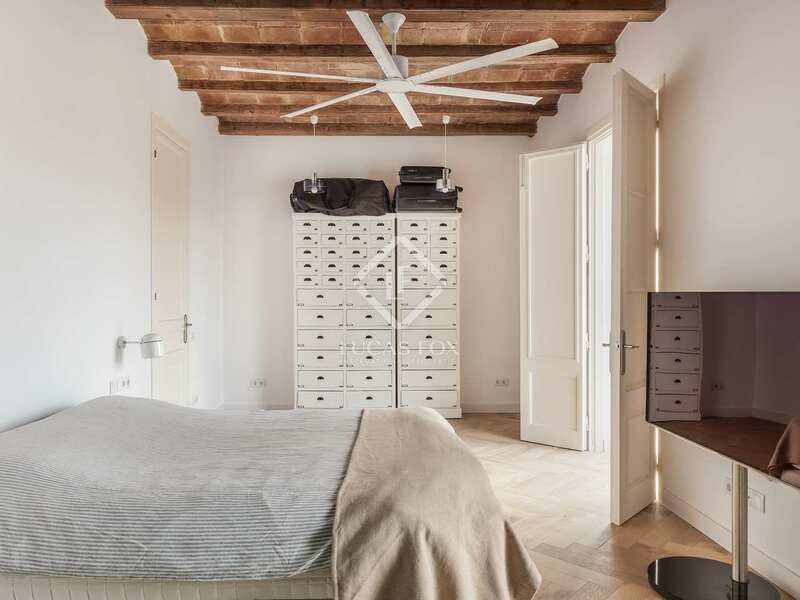 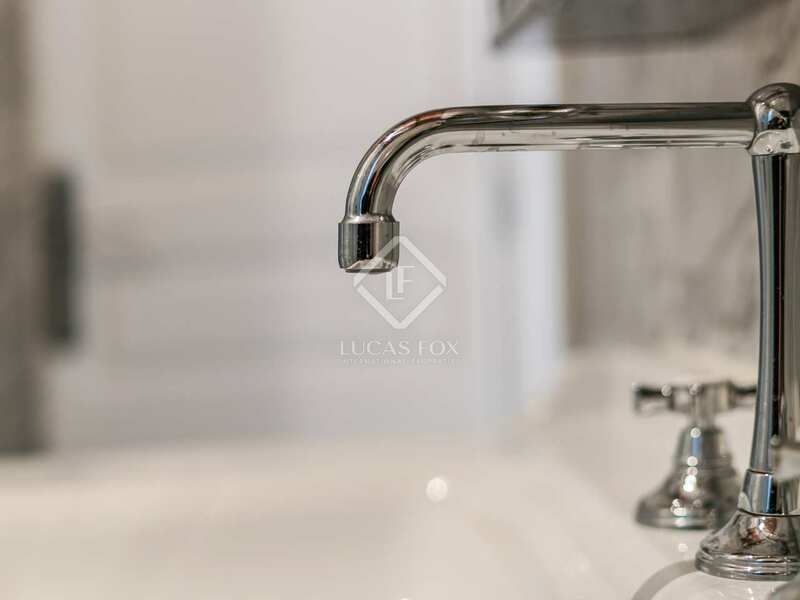 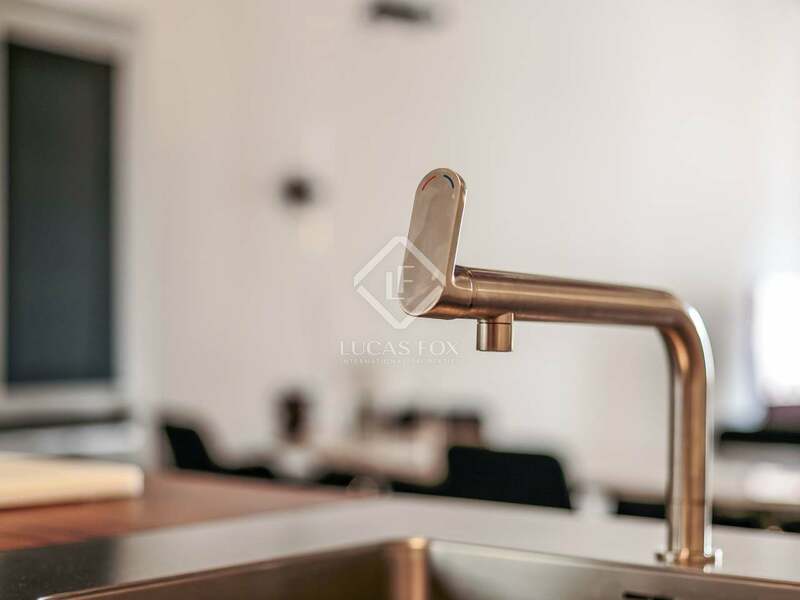 The property has recently been renovated to an excellent standard with high quality materials such as natural wood and a Bulthaup kitchen. 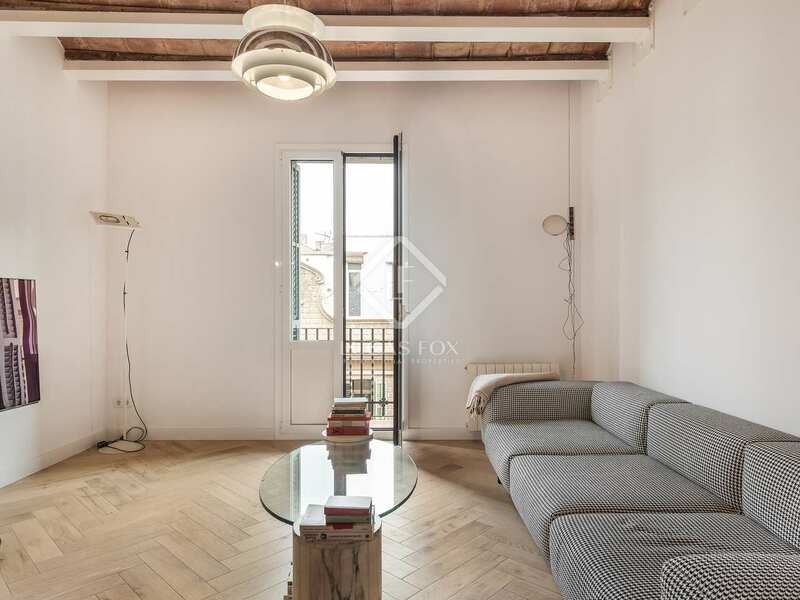 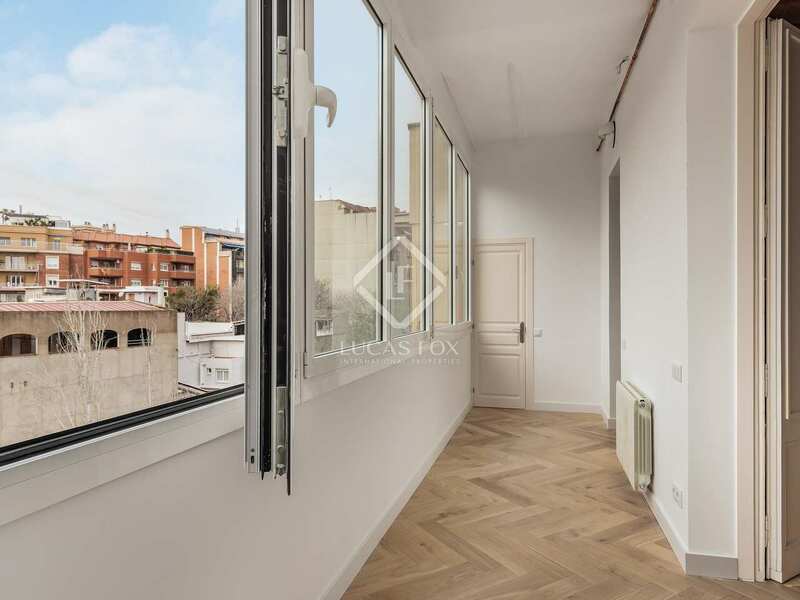 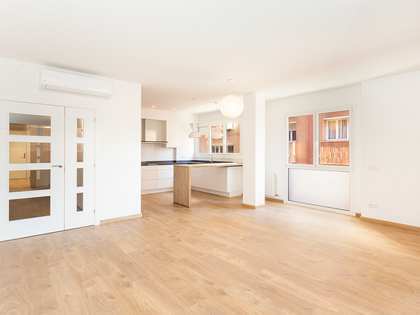 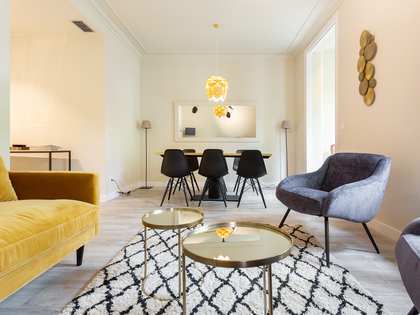 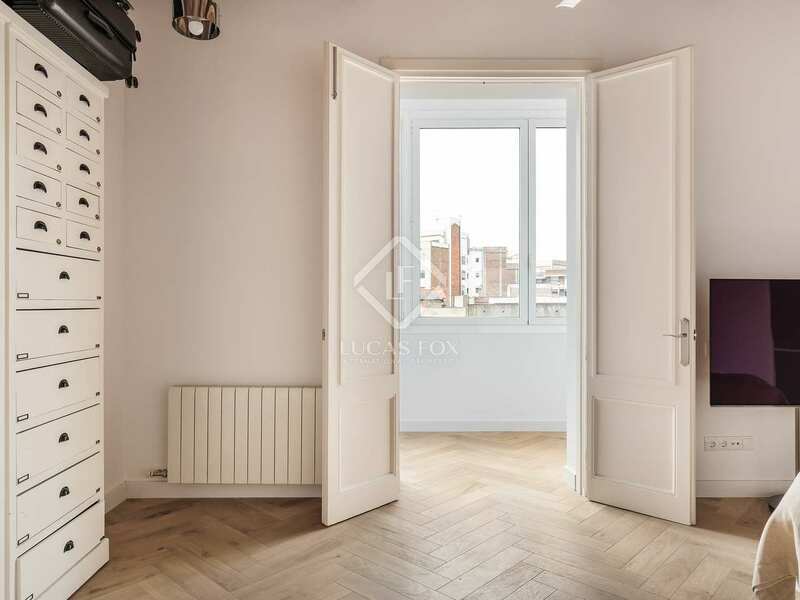 The layout offers a spacious living room with an open plan kitchen and 3 large double bedrooms - one of which has an en-suite bathroom and another leads to a typical Eixample gallery. 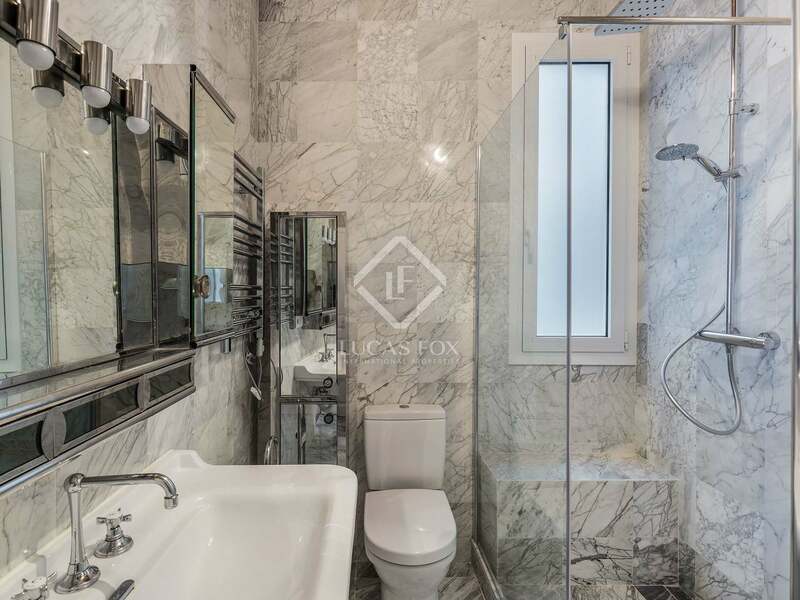 There are 2 complete bathrooms in total and the property is being sold furnished. 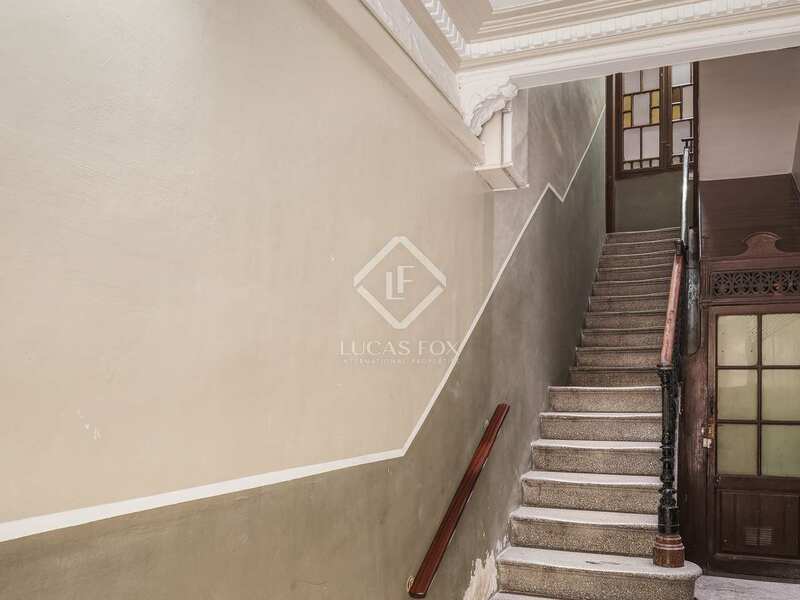 Plans are underway to install a lift in the building. 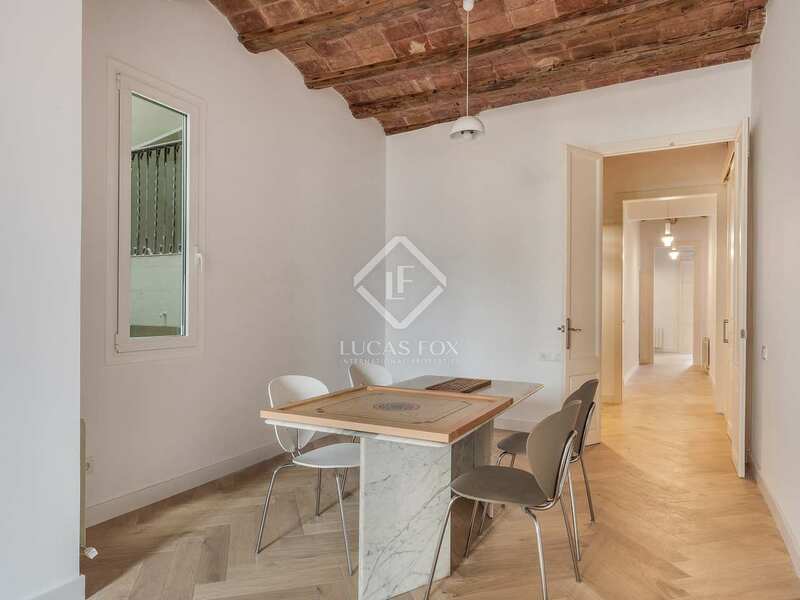 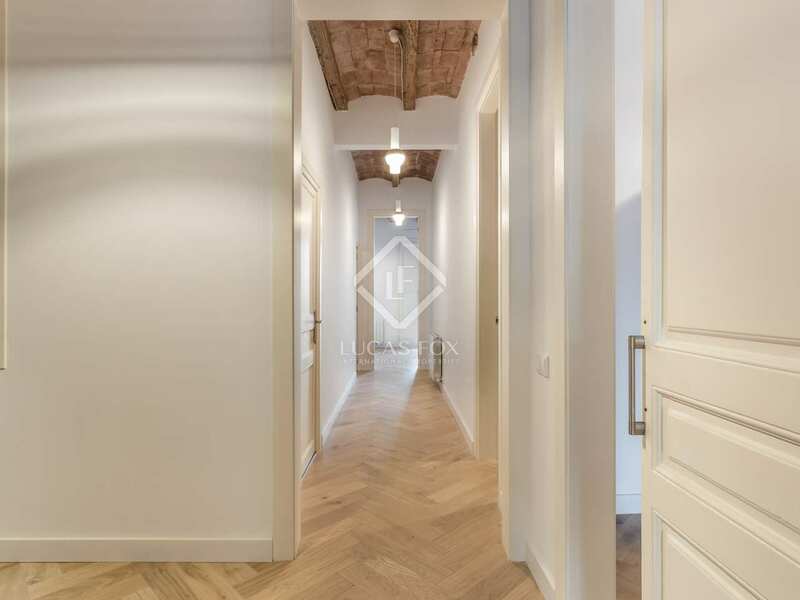 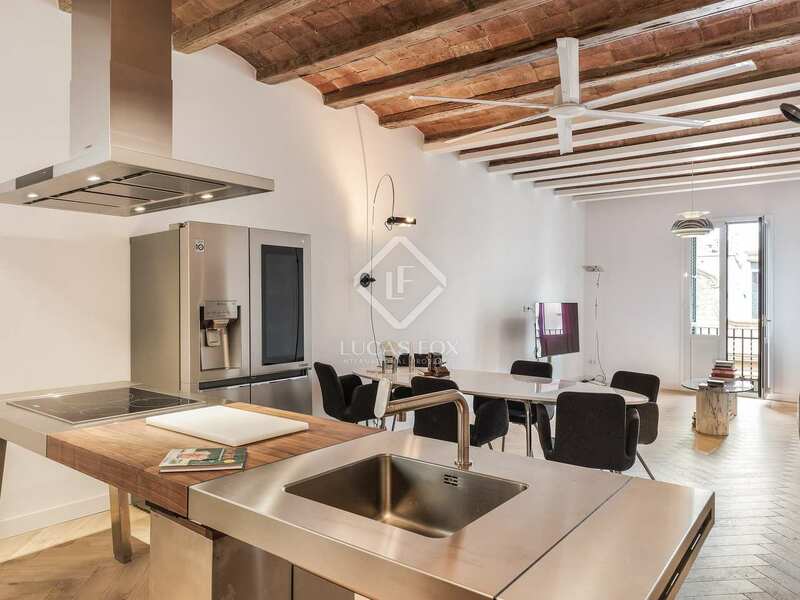 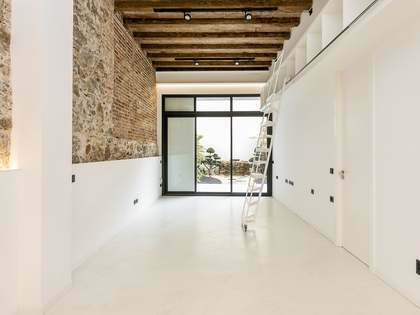 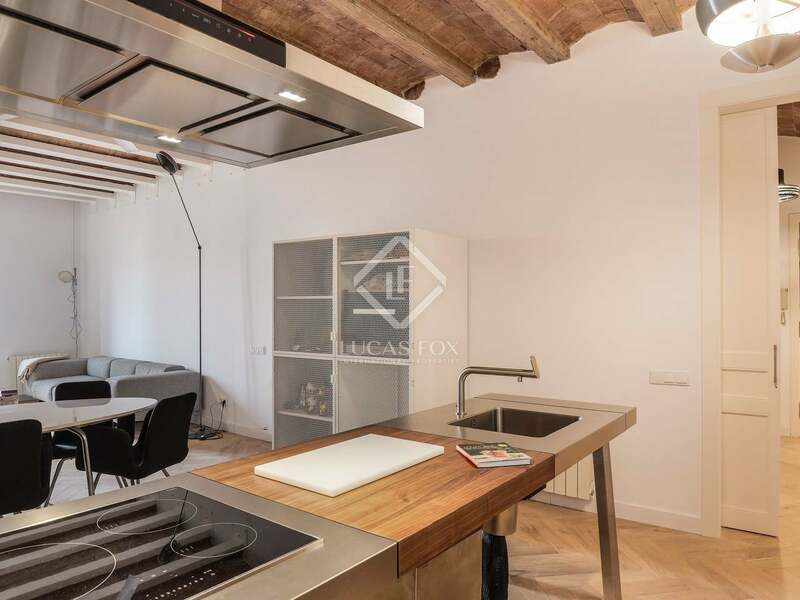 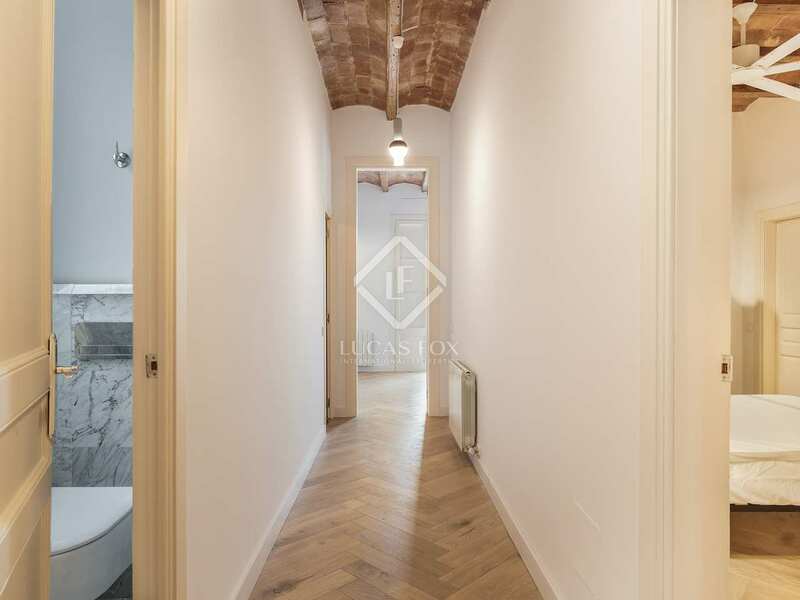 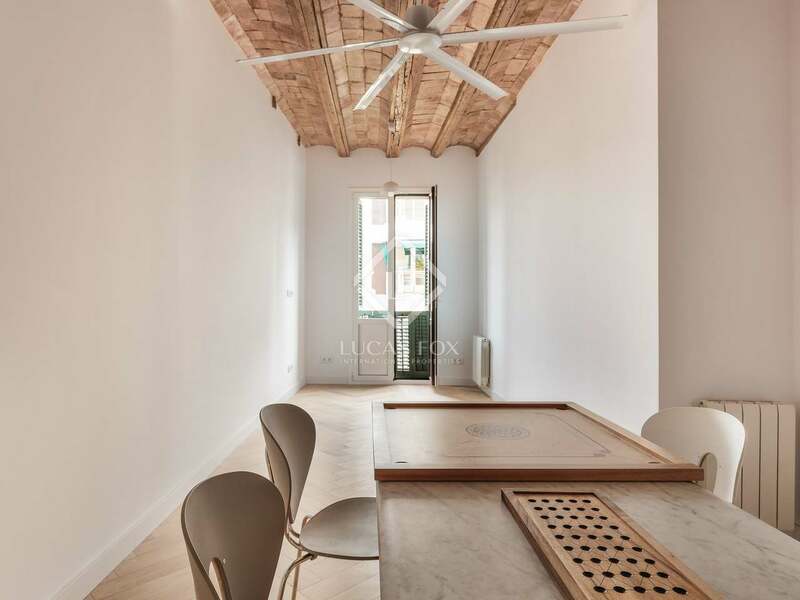 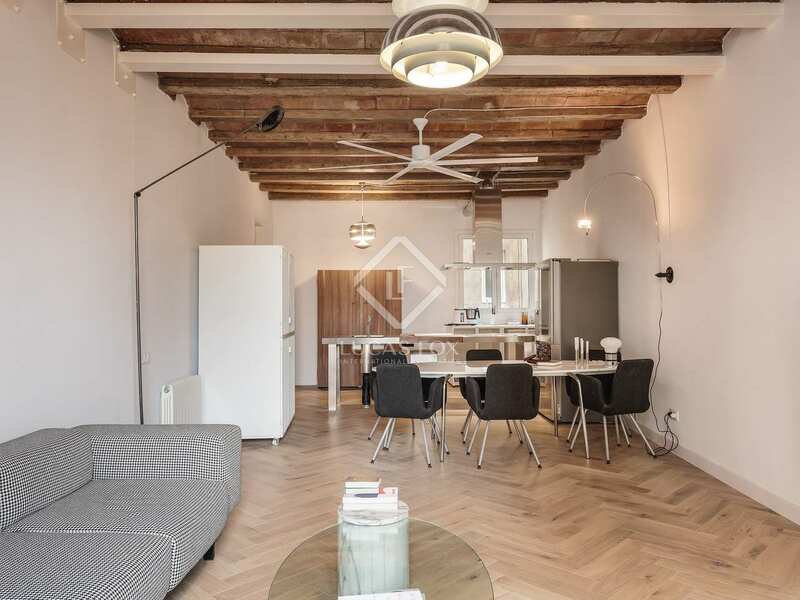 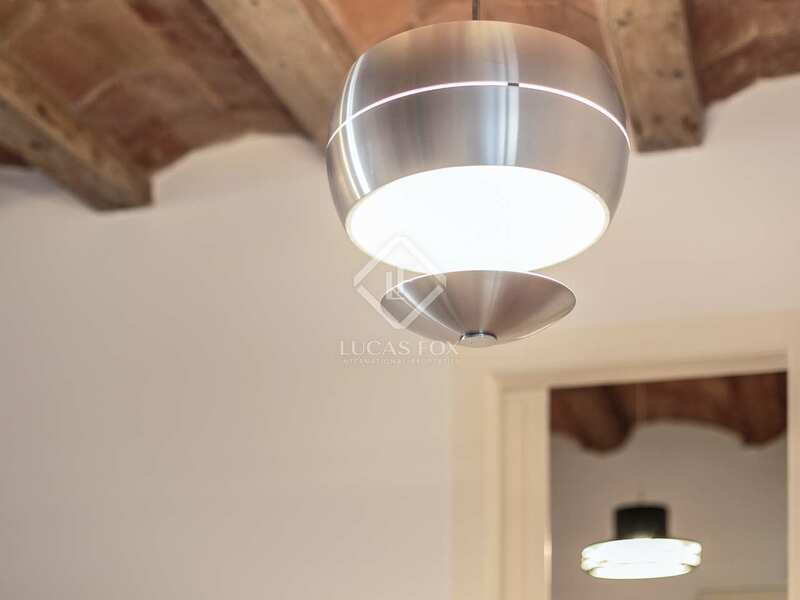 A beautifully renovated property that is being sold equipped and furnished in Gracia. 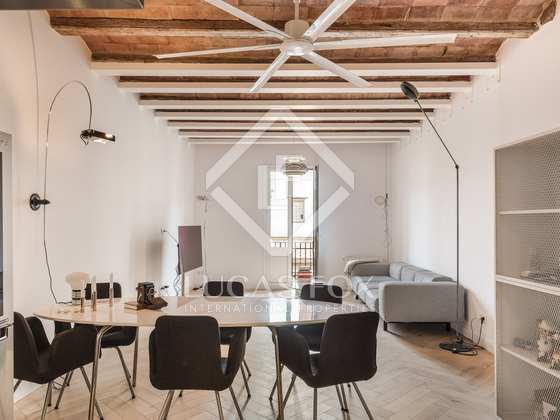 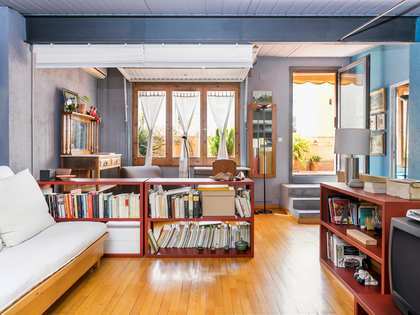 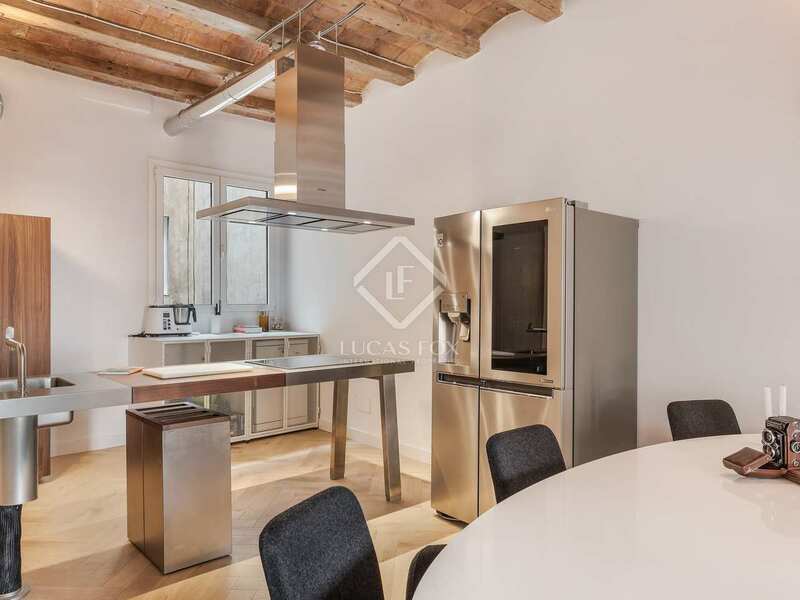 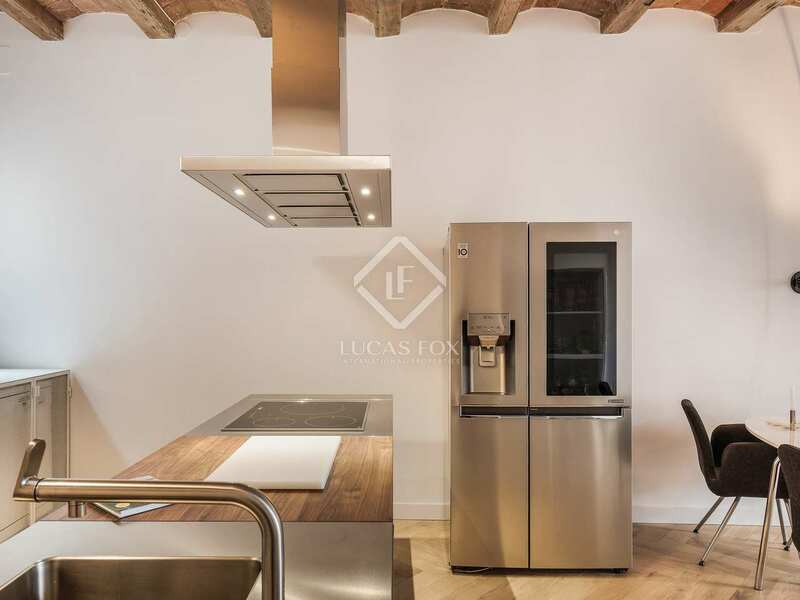 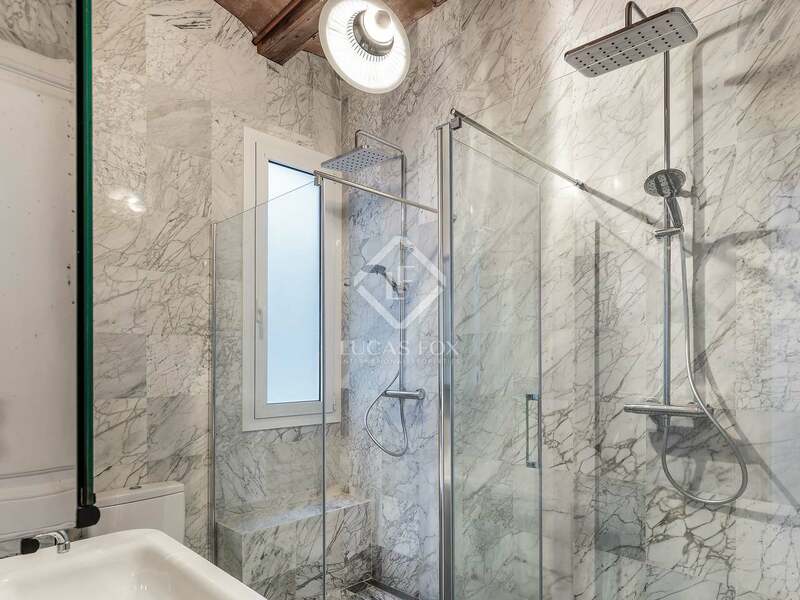 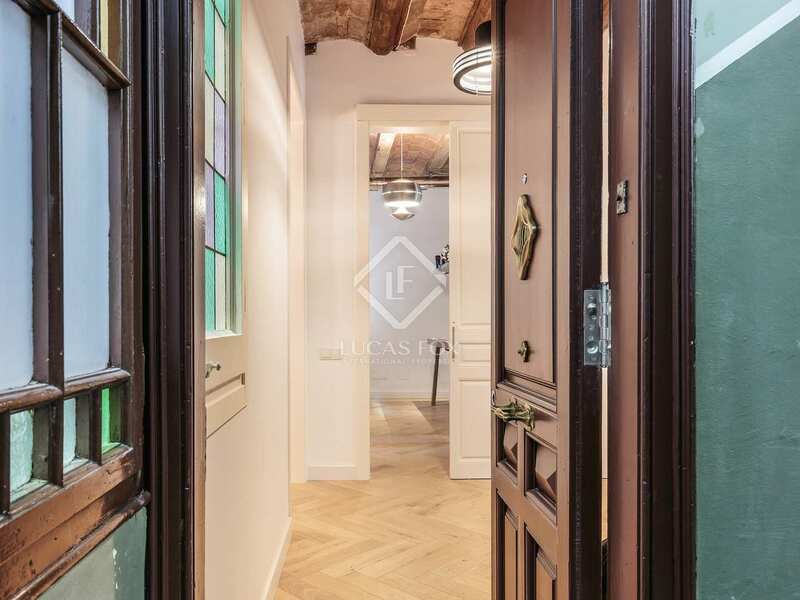 Property located in the trendy Gracia neighbourhood of Barcelona, on Gran de Gracia, near the Fontana Metro station and many services.